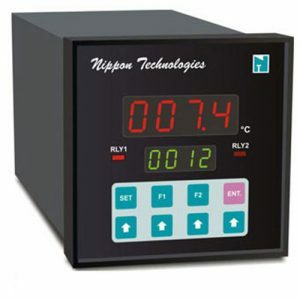 Energy Saving Products – Nippon Instruments (India) Pvt. Ltd.
∆T controllers are use for COOLING TOWERS. 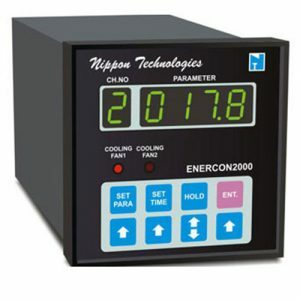 ENERCON2000 is a state of art micro controller based instrument idealy used for energy saving In cooling towers. The cooling tower in is switched ON & OFF as per the logic designed and Incorporated by ENERCON2000. This leads to tremendous saving of electricity bill. Compressors are integral part of plants and consumes lot of electricity. Efficient process Controls saves electricity. ENERCON2002 is used for monitoring the efficiency of compressors. For subzero temperature BRINE is used for cooling. 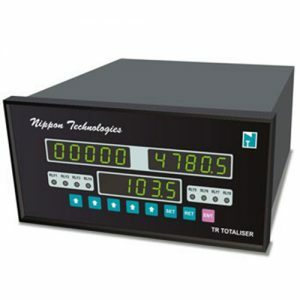 The process parameters temperature, flow and density are used for measuring TR.